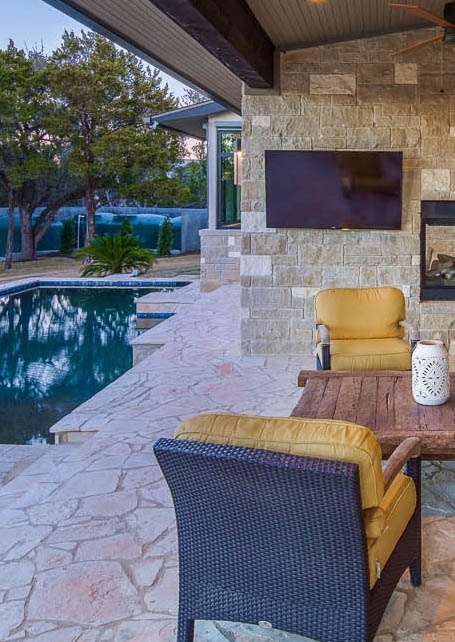 With more than 25 years in the real estate brokerage, sales and construction industry, Keith Husbands possesses a comprehensive perspective of the custom home building process. 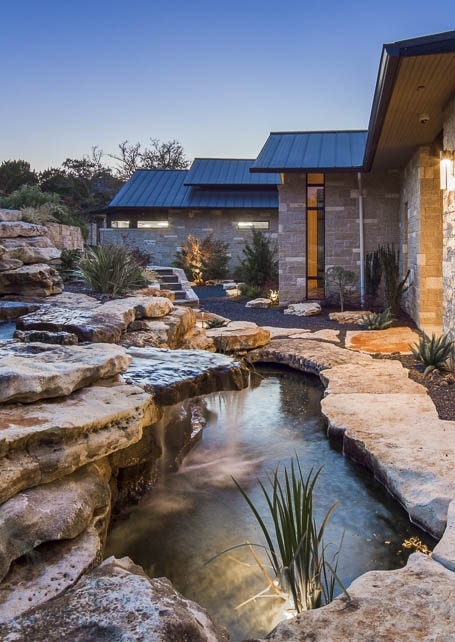 Our expert team of architects, contractors, and vendors make the creation of your custom home a smooth, well-coordinated process. 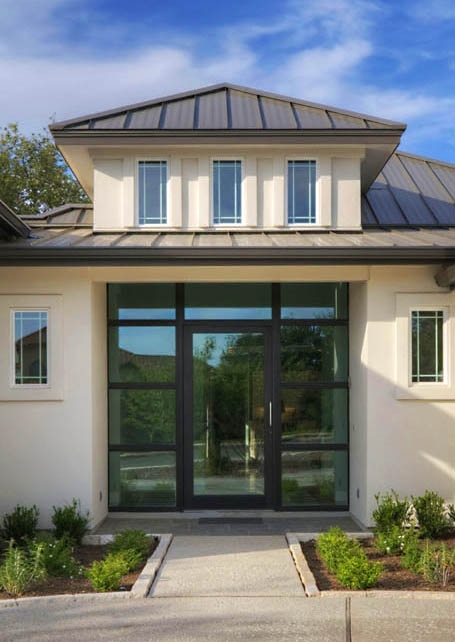 At each stage of construction, we schedule detailed inspections by some of the most stringent independent professionals in the Austin area. So rigorous are their inspections, they include aspects not required by the local building code. Of course, the most important inspector is you. 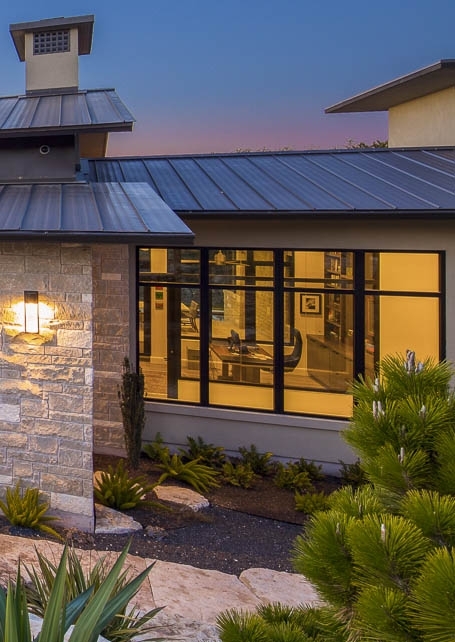 To ensure your complete satisfaction with your home, we conduct follow-up reviews after you've settled in at 30, 90 and even 365-day intervals.